Home / Office Signs / Is It Time To Update Your Office Signage? When someone enters your facility, it’s your office lobby signs that offer the first point of interaction between your business and your customers. 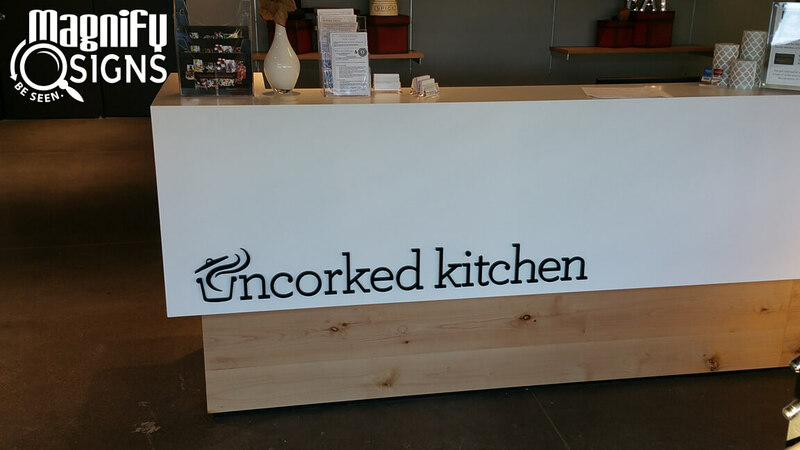 More specifically, well executed custom lobby signs can be what drives the first impression of your business, and determines whether a customer feels confident about your offerings or not. If you want the interaction to be positive, and ensure that visitors will return, your office lobby signs need to make a positive first impression. Having up to date custom lobby signs will not only make sure your business is always ready to greet your customers, but it can also be a great way to set you apart from your competitors. Given the importance of these signs, how do you know when it might be time to upgrade or replace your office lobby signs? We’re sharing three things business owners should watch for. Your interior signage strategy needs to be consistently updated to align with the changing needs of your business, as well as to take care of any maintenance and accessibility requirements, such as ensuring you have proper custom ADA signs in place. In particular, office lobby signs used for your business play a very important role in both branding and supporting a professional image. You’ll know it’s time to make some changes if you notice any of the following. Custom lobby signs can draw the eye but still fail to have the intended impact. 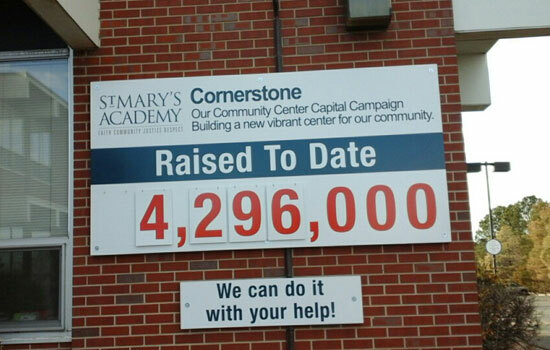 One true measure of a successful sign is client response. Perhaps your old lobby sign no longer makes the right impression with visitors and guests. If the signs used in your lobby area are no longer generating the intended response you’re after, it’s time to update them. Working to create a new office lobby sign that strikes people as soon as they walk in the door can give your business the boost it needs. There are many reasons why you may have chosen to update or rebrand your company image such as rolling out a new slogan, modifying your branding colors or a launching a new logo. Perhaps you’re introducing new products and need new marketing tools to showcase the added options. Whenever your business is undergoing a transformation, you’ll need to reflect those changes in updated custom lobby signs in order to avoid inconsistencies in brand and message delivery. 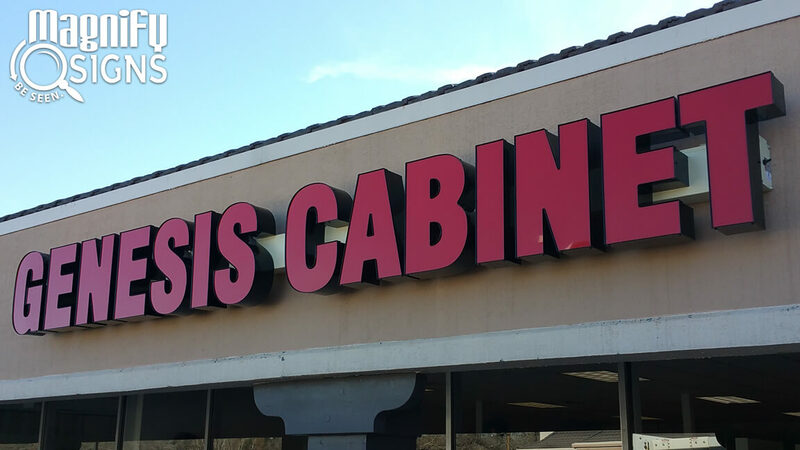 Over time, constant exposure to everyday elements will take a toll on any kind of office lobby sign. 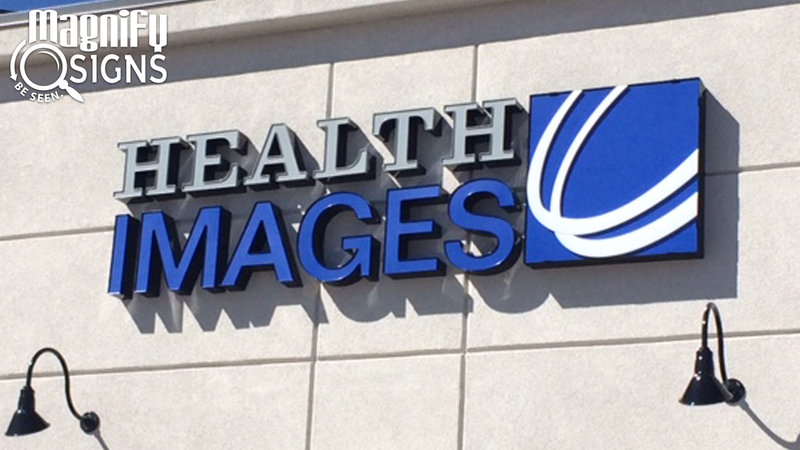 Damage, dents, and chips can happen, and eventually your signs may lose their shine. When hints of wear and tear emerge, it’s time to make necessary replacements. 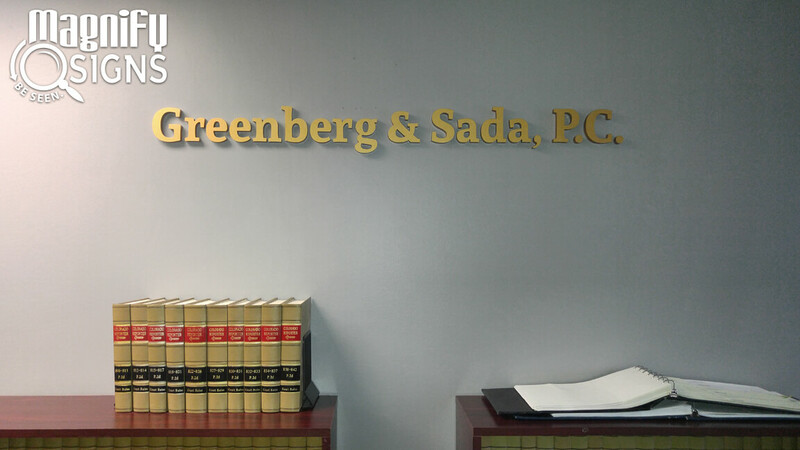 In addition to repairs, there may also be instances where you’re required to update your signage to ensure that you’re in compliance with ADA requirements or any other government regulated laws. 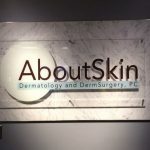 Installing custom ADA signs in your lobby area will ensure that your business is not only up to code, but that the signs also reflect your brand. When your custom lobby signs are attractive and professional, they help create the positive first impression you’re striving for. Old and worn out signs, on the other hand, will only make growing your business that much harder. 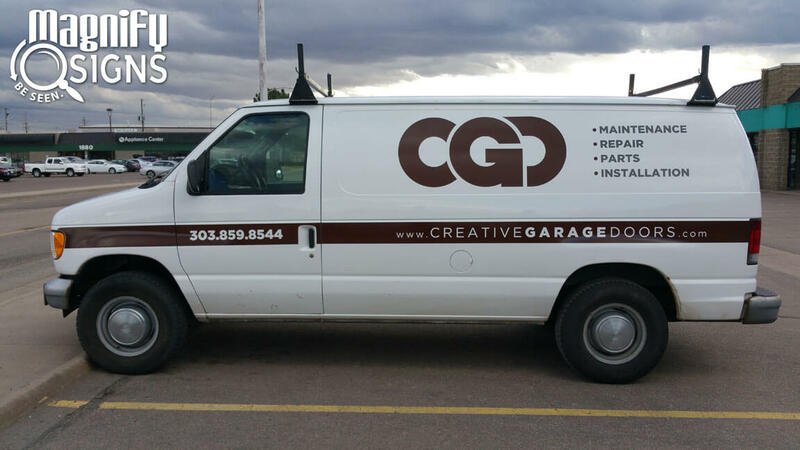 If you’ve noticed that your office signs, or any of the signage you use to support your business, are giving you clues it’s time for an upgrade, make plans to replace them as soon as you can. 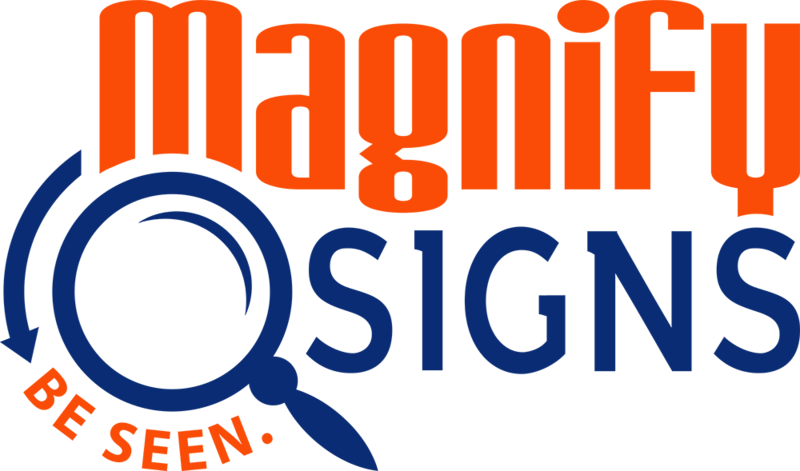 Magnify Signs is committed to creating interior and exterior signs that will help support and grow your business. 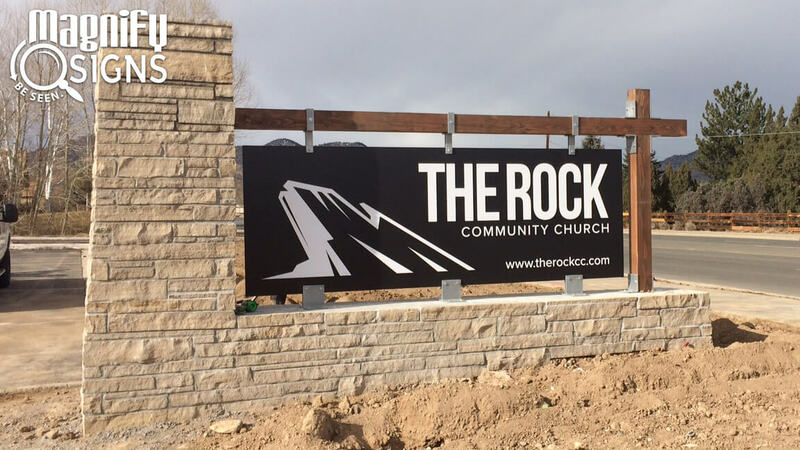 Contact us to find out more about our customized, durable, and effective signs, and how we can make them work for your business.